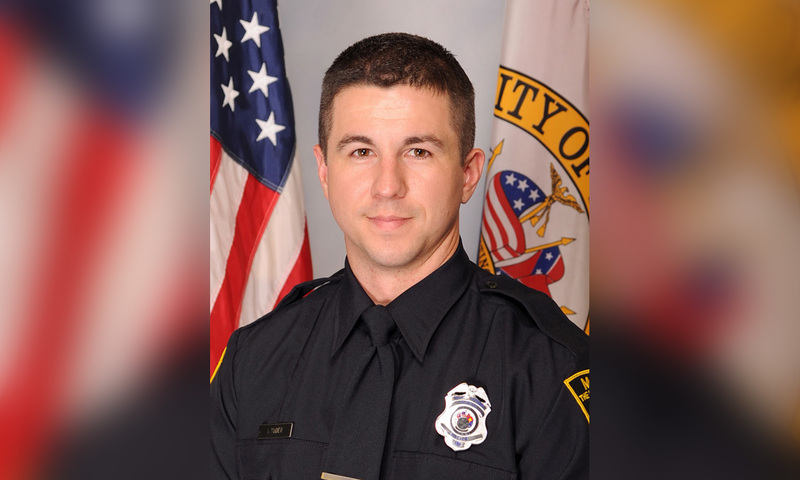 Mobile Police Officer Sean Tuder is the fifth police officer in the country to be shot and killed in the line of duty so far this year. A total of eight officers have been killed on the job this year; five in firearms related deaths, three in traffic-related incidents and one who died in a medical emergency while he was in his patrol car, according to the National Law Enforcement Officers Memorial Fund. Just last Sunday in Birmingham, Sergeant Wytasha Carter was shot and killed while investigating a call about vehicle burglaries. On January 10 in California a man on a bike shot officer Natalie Corona as she responded to a triple car crash. And the day before that, In Shreveport, newly hired officer Chateri Payne was in uniform and getting ready for work when she was gunned down. And the first of the year, on January 5th Provo Master Police Officer Joseph Shinners was shot and killed in Utah when he and other officers were trying to arrest a fugitive when the fugitive opened fire.